Sacha is a Principal Public Health Intelligence Analyst based in Liverpool, working for the Epidemiology & Surveillance team in Public Health England (PHE). 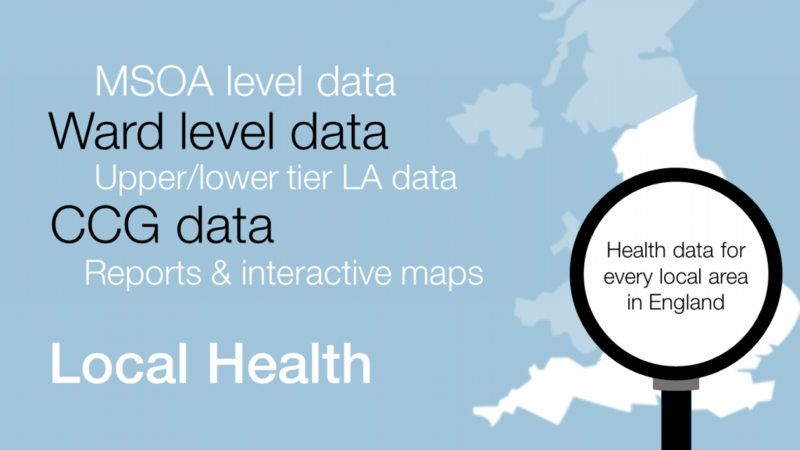 He leads the development of the Local Health profiles and the corresponding web tool which provides visualisation and reporting functions for small area data. He also chairs a cross-cutting group of analysts within a work-stream tasked with focusing work on high quality public health indicators and profiles in response to user feedback so that their impact can be maximised. Prior to this he worked for the PHE Risk Factors Intelligence team producing intelligence on the harms related to alcohol consumption, and before that for the North West Public Health Observatory.